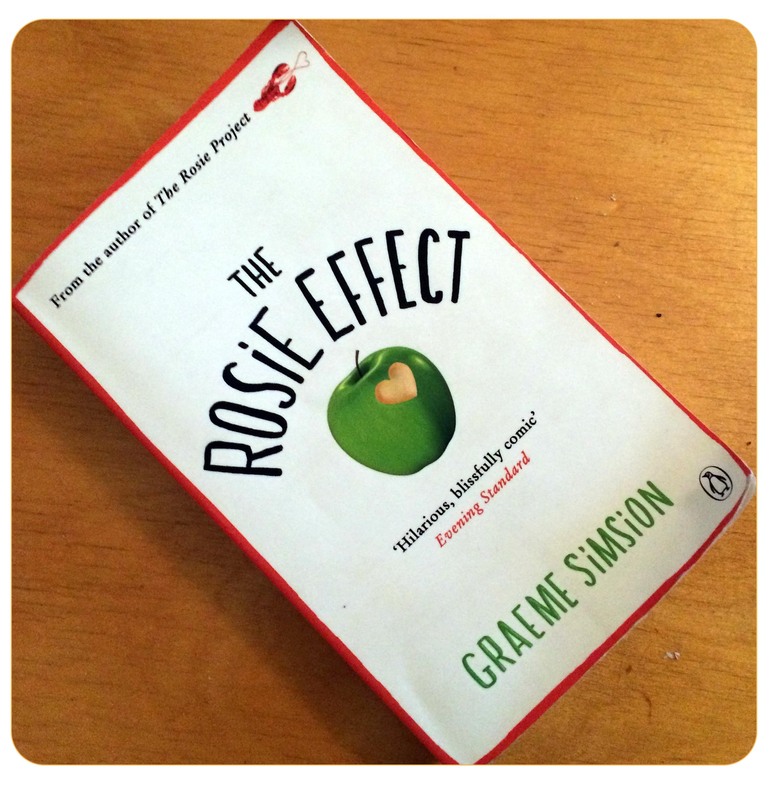 The Books I’ve Read: The Rosie Effect by Graeme Simsion! Last year I read The Rosie Project by Graeme Simsion, the first book staring Don Tillman, professor for genetics with slightly autistic attitudes. He tried to find a wife and ended up with Rosie. In the follow-up book The Rosie Effect his wife gets PREGNANT! And Don’s world isn’t the one it was before this special ‘incident’. He is even at risk to lose Rosie as his side-kick. As the first book, the second was a highly entertaining read! Especially since I know a lot of biologists who resemble Don’s character in spooky way :D! I wish you a wonderful weekend. Have a fun one :)!